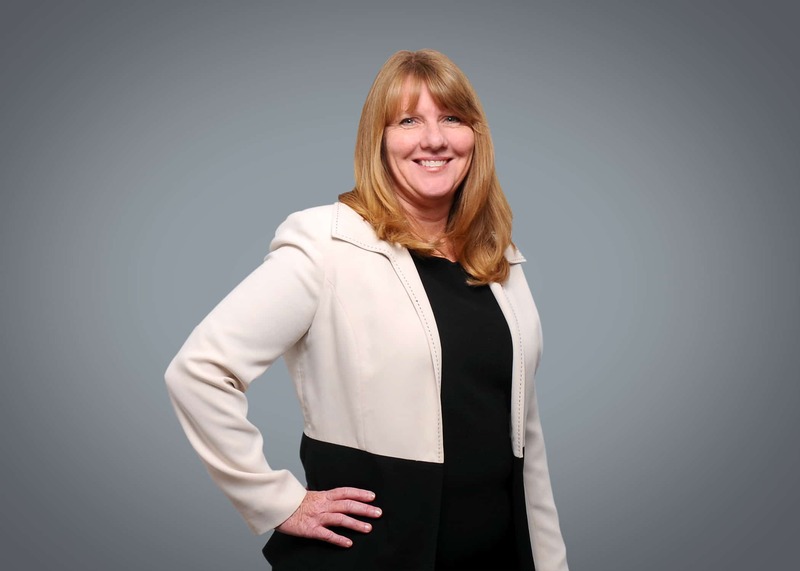 Denise Hauck, has 33 years of experience in the daily management of student, multifamily, and military housing industry projects, including three projects within P3 student housing communities. She has been intricately involved in all her communities, from design, construction, lease-up, and management. Denise is known for her proven ability to work in unison with all key stakeholders to formulate and implement solutions. Her leadership has resulted in achieving and maintaining portfolio occupancy of 95%.